A mascara primer that's powered by magnetic technology to help stretch your lashes to ultra-luxe lengths and megawatt volume. Adds extra length and volume to your natural lashes in one swipe. 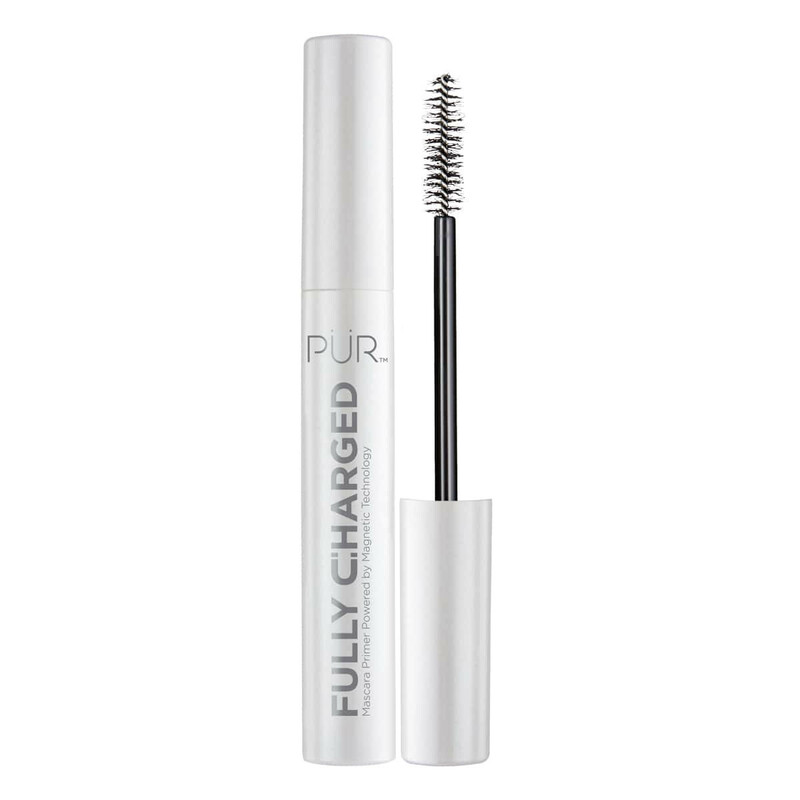 It works seamlessly with our bestselling mascara, Fully Charged! Apply a coat of Fully Charged Mascara Primer to top and bottom lashes and allow to dry. Follow with one to two coats of Fully Charged Mascara to achieve more voluminous lashes. For more natural looking lashes, apply thin coats and layer to build desired length and volume. After fighting with this primer more than any other primer I used I made it work... They need to better design the tube to brush ratio because the brush pulls out too much product and I have to "wipe it off" on the side on the tube to get less product on the brush. Great Mascara! The primer is also amazing! 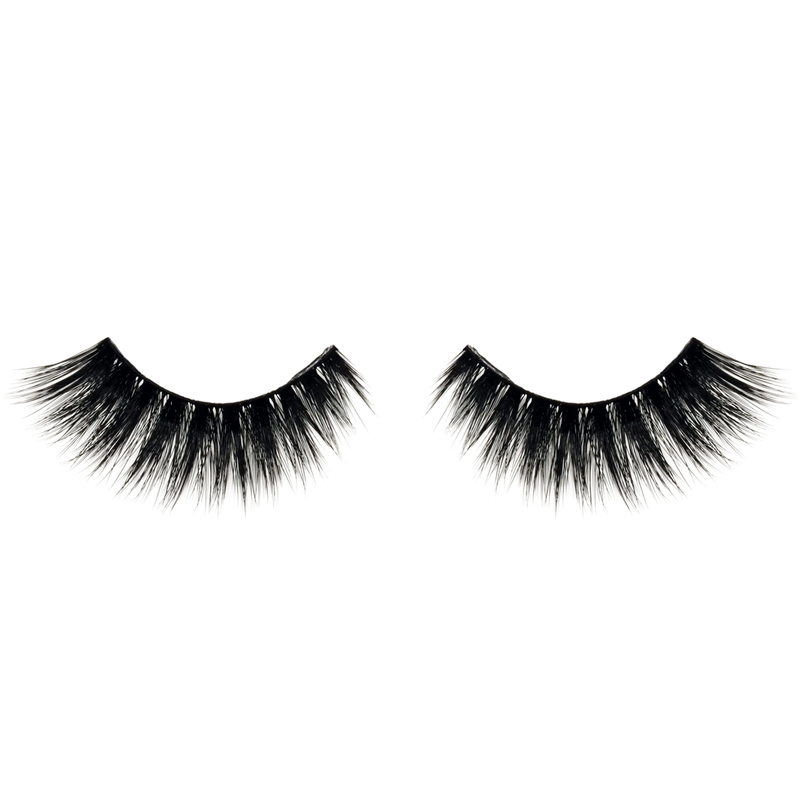 I Love the length and the look that the give to my lashes! Absolutely love the product!! Makes my thin lashes look really full and best of all no allergic reactions fir my sensitive eyes!! Excellent! It makes my regular mascara last longer. I apply 2 thin layers to extend my lashes & it works so well. I highly recommend this lash primer. Fully Charged Mascara Primer helps make my lashes pop. My mascara clings to my lashes better. My lashes appear thicker and longer. Didn’t really like it. It wasn’t horrible but not as good as my usual. Works very good in conjunction with all of the mascaras! I saw positive reviews but did not see anything special about it. A bit pricey, but I love it! It goes well with my Thrive Cosmetics lash extension mascara!